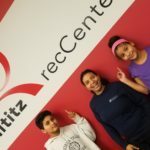 Families are at the heart of our mission at Lititz recCenter – we are proud to be supporting new generations of healthy, active community members! Families model good wellness habits and encourage and motivate one another to play together and be strong together! The spirit of a champion is in everyone! 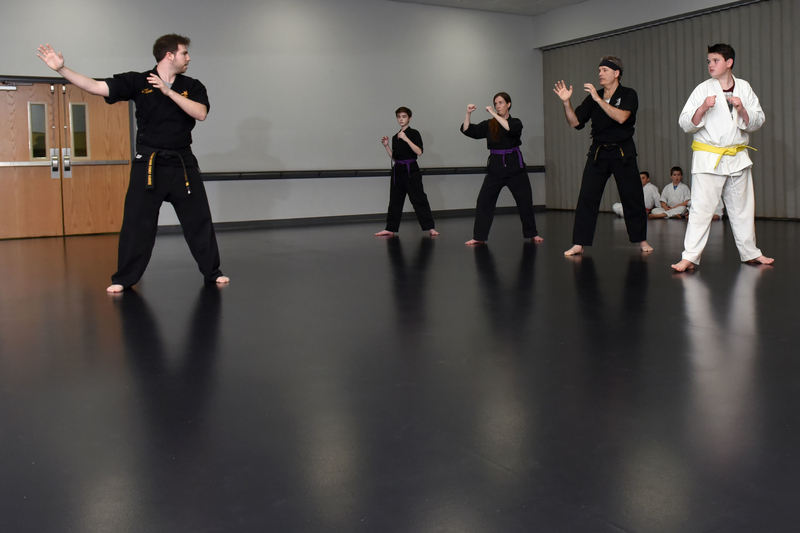 Train with other youth and adults to build strength and confidence, and master the skills and art of Karate. Need family fun on a rainy day? 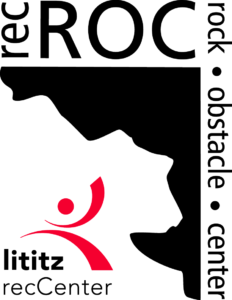 Lititz recCenter is FULL of FAMILY FUN! Swim, splash, dive, float in our pools…. Play games in recZONE….bounce and climb in funZONE….shoot hoops in the gym or just play tag! Get active TOGETHER. Guest Day Passes available for purchase for nonmember friends.